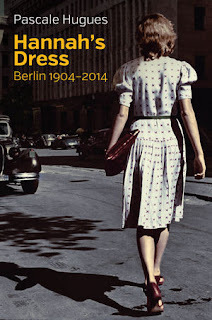 At the beginning of the year I was fortunate enough to receive a copy of this beautiful looking book in the post: Hannah’s Dress: Berlin 1904-2014 by Pascale Hugues (Polity Press 2017). 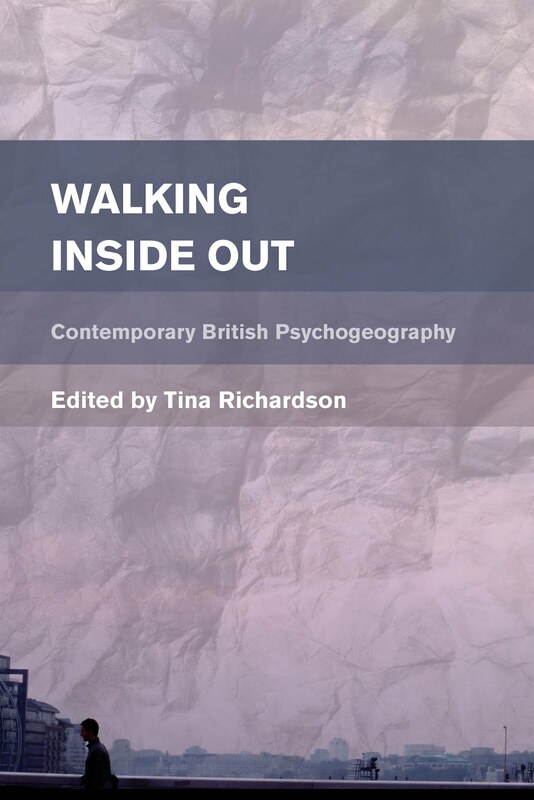 ‘Is it psychogeography?’, I thought, ‘There is a picture of a woman walking in the street’. Upon further examination, it became clear that while it isn’t overt psychogeography (if there is such a thing), neither is it not psychogeography. It is the story of a street through the eyes of the author and the other street residents, past and present. So, in a way it is a very slow dérive of this Berlin street, albeit one that lasts 110 years and one that enters the homes and hearts of its residents. By examining the material culture of a particular space, the book examines the history and aesthetics of place. While it does incorporate the opinions and emotions of others, it is also subjective in the way that psychogeography is: the differing individual responses to place (affect, if you will) are all valid and acknowledged as such. It also makes reference to popular culture, which is a common reference tool used by the psychogeographer, too (as well as telling you about the place under examination, it also orients the reader in regards to the psychogeographer who is writing). Who’s the protagonist in the story?